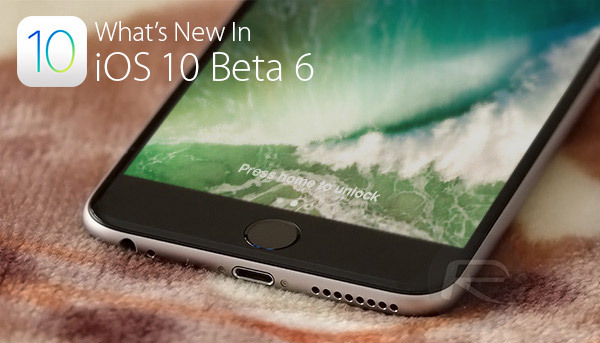 Just like last week, Apple today released two new versions of the iOS 10 beta which has otherwise seen new releases every couple of weeks or so for the last few months. Developer beta 6 and public beta 5 are now available to download via their respective update paths. It’s important to note that while beta 6 is only available to those registered on Apple Developer Program and public beta 5 to those registered on Apple Beta Software Program, they are both essentially the same builds, coming from two different branches. With iOS 10 slated to power the new iPhones (iPhone 7 and iPhone 7 Plus to be exact) out-of-the-box when they ship sometime next month, it looks like Apple is fast ramping up the beta cycle of iOS 10 and making it ready for prime time release. This is probably the reason why they pushed today’s updates out earlier than would normally happen. And as mentioned earlier, they did the same last week as well with beta 5 and public beta 4 seeds. • Search hints will now function as expected in the Messages Store. • Siri will now provide an appropriate response when a request requires a removed app. • If a StickerSequence is added to a sticker pack and left blank, or if frames of different sizes are added, the sticker pack app will no longer be blank when deployed. On top of what Apple itself is claiming it fixed, some users have suggested that Apple’s new beta releases also target an issue that saw iPad owners experience issues with the Dock, amongst other things, which would suggest something was very wrong with the previous betas that were out in the wild. If your device is on one of the two beta cycles, we’d suggest updating to the latest seed as soon as you possibly can. The easiest way to do that is to head to Settings > General > Software Update on the device and update OTA (over-the-air) directly from there. No it’s not a glitch. It’s actually been there since iOS 9. I see it all the time. 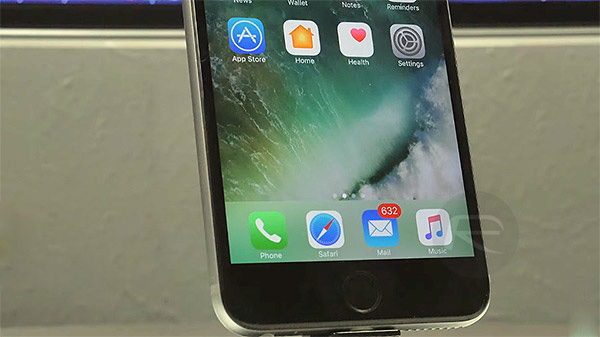 It fixes the Dock problems the iPhone 6s+ had when using Zoomed Setting to Standard, where the Dock changed colors and was totally transparent. Now it works perfect. No bugs so far. Hilarious the years of issues created by Jobs’ conceited aesthetic that attempted to make a device any idiot can operate with minimal buttoning. A simple BACK button would have eliminated it but no.. ten years of retarded ‘fixes’ instead. Yea that is the feature I am talking about. I see the forward button all the time. Not entirely sure if it might be a jailbreak tweak I have installed… don’t think so though. Then quit trolling apple sites?